Paddy is derived from the Irish, Pádraig: the source of those mysterious, emerald double-Ds. Patty is the diminutive of Patricia, or a burger. There isn't an Irish person that would refer to a Patrick as “Patty”. It's as simple as that. Cut the rim off a paper plate and cut in half as shown. 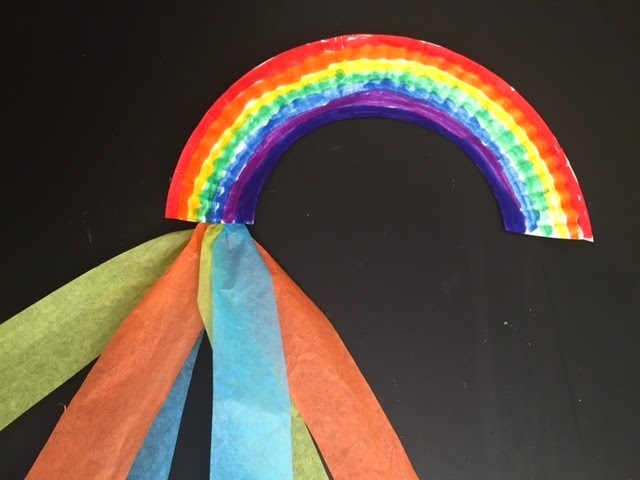 Let children color it like a rainbow and then attach tissue paper streamers. They can use their rainbows as they dance and sing. Children form a circle as you explain that a "lassie" is a girl and a "laddie" is a boy. A girl is chosen to be the "lassie." She gets in the middle of the circle and makes a funny motion that the others must mimic as you sing. The girl then chooses a "laddie" to stand in the middle and make a motion. The game continues as girls and boys take turns leading in the game. Did you ever see a lassie, a lassie, a lassie? March winds will be blowing soon. 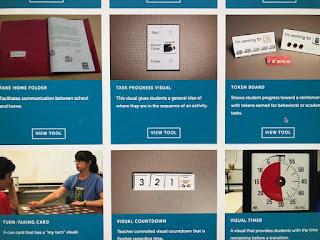 Here's some ideas to put in your lesson plans for next month. *Download this book on my website. Cut the inner section out of a paper plate. Decorate the rim with markers. Glue tissue paper streamers to one side. Punch a hole and tie a piece of string on the other side. Go outside and run to make your kite fly. 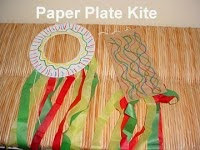 Let children make kites out of lunch sacks, plastic bags, and other materials. Have them predict which one will fly best. Experiment to see which one is best. Why did some work better than others? *This might be a good family project. 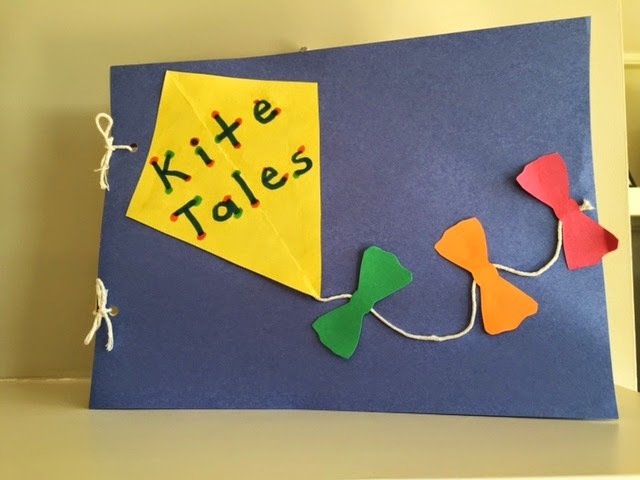 Ask each child to write a story about what it would be like to be a kite. What could you see? What could you hear? How would you feel? What would you do? 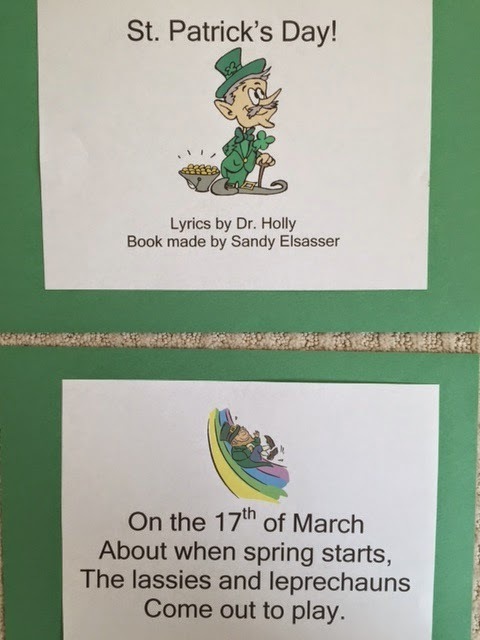 Explain the quote, “March comes in like a lion and goes out like a lamb.” Every day ask children what kind of day it is, and then let them color a “lion” or a “lamb” on the calendar. Graph "lion" and "lamb" days and compare at the end of the month. 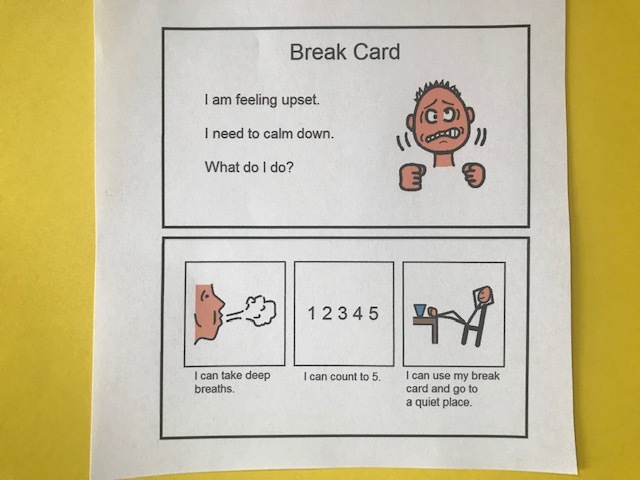 How about a brain break today? You probably all know the song "My Bonnie Lies Over the Ocean." You'll be surprised how much exercise you get as you stand up or sit down every time you say a word that starts with the /b/ sound. Join me on this video. Warning! One teacher said her kids loved it so much they kept begging to do it over and over. She said she could hardly walk up the stairs when she got home! 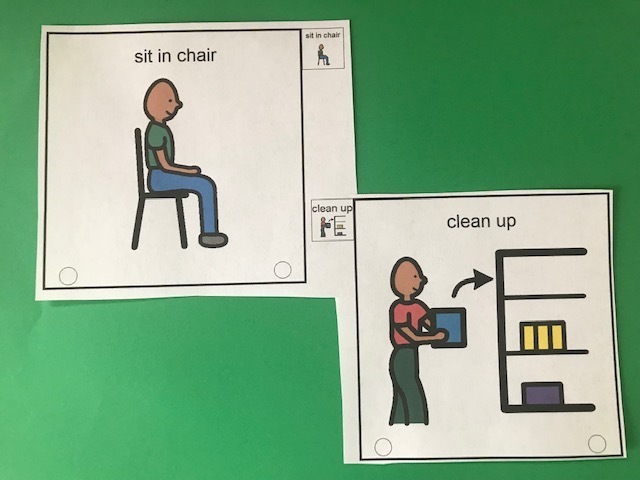 Play other alliteration games where children jump up, hop, squat or do other movements when you say a word that starts with a particular sound. *Have children listen for similar sounds in “Peter Peter Pumpkin Eater,” “If Peter Piper Pecked a Peck,” and other rhymes. Think of an adjective for the beginning sound in each child’s name. For example: Sunny Sarah, Laughing Leon, or Helpful Hannah. Think of an adjective each day of the week. For example: Marvelous Monday, Terrific Tuesday, etc. I’m speaking at the New Jersey Kindergarten Conference this morning and I’ll be making pompoms that they can SHAKE AND TAKE back to their classrooms to help kids learn. “If you want to catch a rabbit, you have to have a rabbit trap.” These pompoms are a great example of a “rabbit trap” that will capture children’s interest as the move and learn. Directions: Draw lines from the top of the lunch sack to the bottom flap about ½” apart. 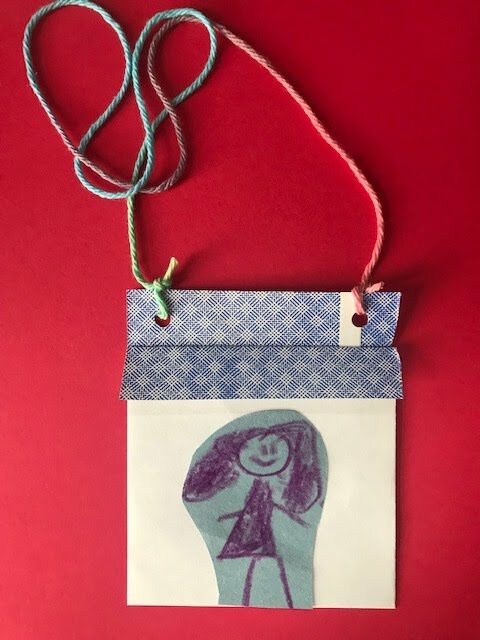 Let children decorate their bags, and then cut down on the lines. Place the flap face down on the table and roll. Wrap a rubber band around the bottom section to make a handle. (You can also use tape to secure the handle.) “Squinch” the strips and shake like pompoms. Letter Aerobics Put pompoms in the air for letters that start at the top dotted line, out in front of you for letters that start at the middle dotted line, and down low for letters with a tail that go below the line. *Spell sight words using Letter Aerobics. 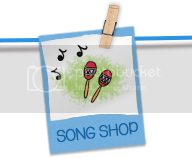 Use for “Who Let the Letters Out?”, “Phonercise,” “The Vowel Cheer” and other letter chants and songs. Clap out syllables in words using pompoms. Extend pompoms and say each word; then bring together and say the compound word. Sing this song to the tune of "Skip to My Lou" as you shake pompoms. They all end with "un." *Continue using other words that rhyme. Use pompoms for choral reading as children make these motions for punctuation marks. Question Mark – Touch head with pompom and shrug shoulders. Exclamation Point – Pompom up high and shake. Clap out math patterns and have children repeat or extend. Pretend to chop from left to right as you count. March and shake pompoms as you skip count. Hands in the air and say a number. Touch heads and say "plus" or "minus." Touch waist and say another number. Touch knees and say "equals." Touch floor and say the answer. Have children follow directions with their pompoms. Can you put them on your head? Can you put them behind you? Can you put them between your knees? Have children choose a partner. Let them say rhymes, the alphabet, or count as they patty cake. Can children play this game and follow directions with their pompoms? Hint! Take up pompoms and save them in a tub or bag in between activities. I was in Georgetown, Texas, last week with some AWESOME teachers. Several of them had these prompt cards on their name lanyards. 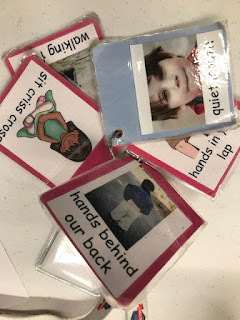 I thought it was very clever and a great classroom management tool. They told me that they got the cards on autismcircuit.net. Well, I went there and I was impressed! 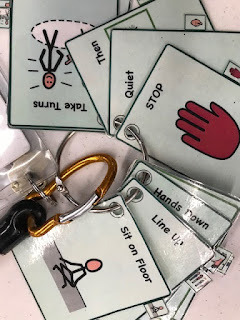 The Texas Autism Circuit might have created tools and techniques for students on the autism spectrum, but I guarantee you that these would be useful in any classroom. 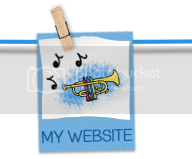 They explain how and when to use the tools and give you printable templates and resources. Here’s a sample of what they have - FREE of course! Behavior cue cards to reinforce verbal directions or quietly redirect a student. 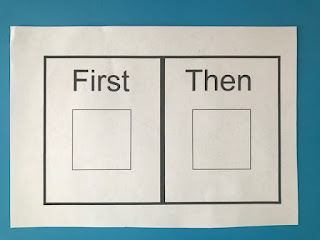 First/then cards to use as a visual support for transitions. 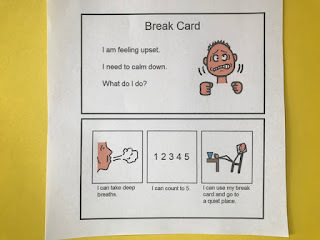 Take a break card for when students might need a break or if they seem frustrated. Special thanks to Frost Elementary Pre-K and PPCD teachers! 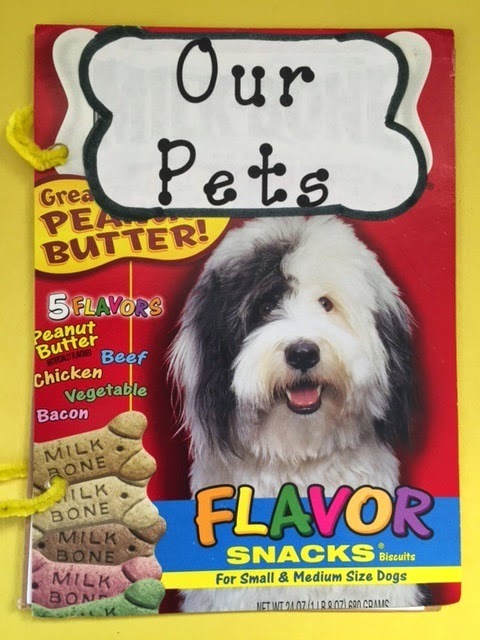 Use the dog biscuits for math activities. 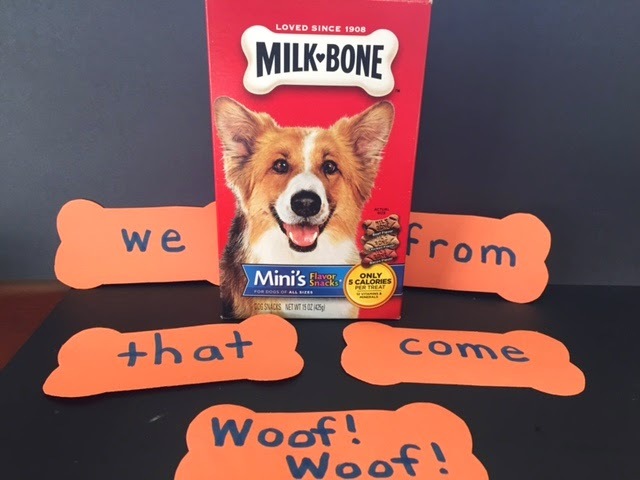 Add, subtract, make sets, sort… This dog dish with two sections is perfect for tens and ones or onsets and rimes. Make a book about pets. Cut the front and back off the box and cut paper the size of the box. Give each child a sheet of paper so they can draw a picture of their pet and write or dictate a sentence about it. (If they don’t have a pet they can draw a picture of a pet they would like to have.) 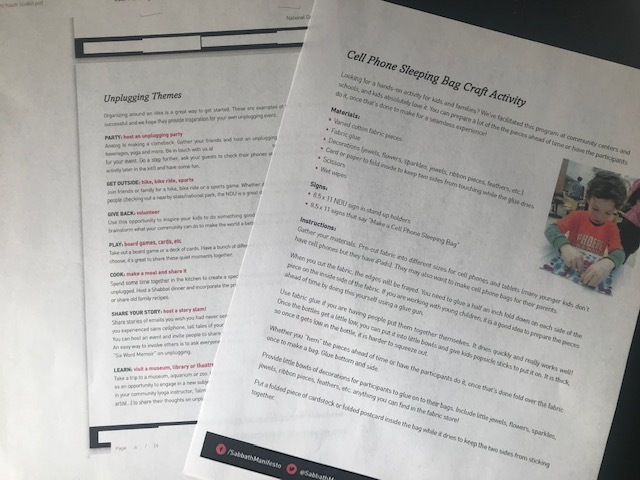 Put their pictures between the covers of the box, hole punch, and you’re ready to read. 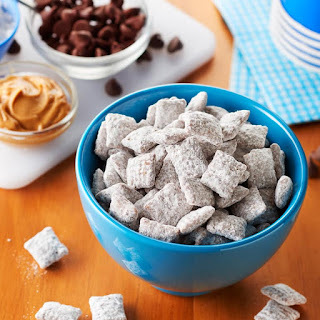 This may not be the healthiest snack, but the kids sure will get a kick out of it. Measure cereal and set aside. Sometimes I just can't think of new topics for my blogs. I mean, after eight years I feel like I've shared everything I know. That's when I search for "leftovers" from previous blogs. I posted this one in 2012, but it's just as pertinent today - maybe even more so! It fits right in with SEL - social emotional learning. 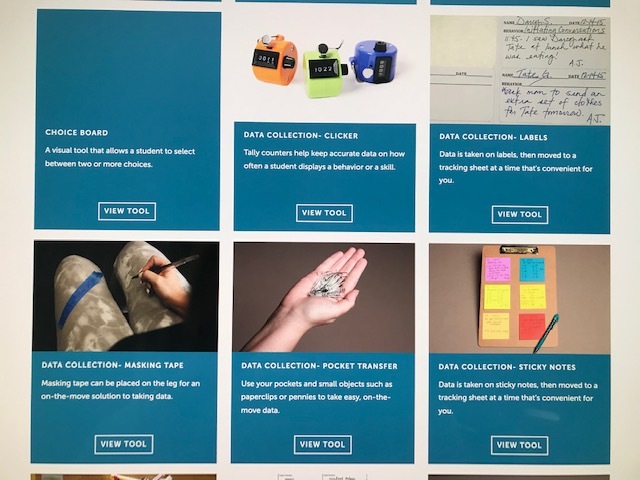 It's great that this is a take home activity, but the ideas would work equally well as a group activity at school. There was a time when puppets were as important in our classrooms as smart boards. Something magical happened when the little scrap of cloth or fur went on your hand – it became REAL! Puppets were a vehicle for language, problem solving, creativity, and FUN! 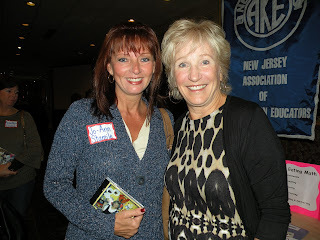 Last Saturday at the NJAKE Conference (New Jersey Association for Kindergarten Educators) I met many wonderful teachers including Jo-Ann Stamile. She reminded me about the value of puppets with a social skills take home activity she created from old fabric her grandmother left her. 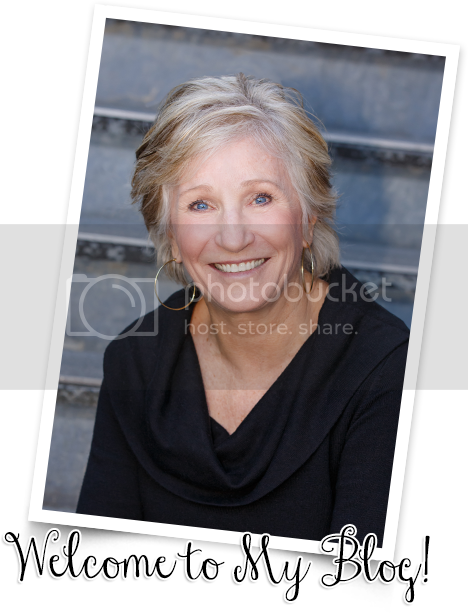 I was intrigued and asked if I could share her idea on my blog. 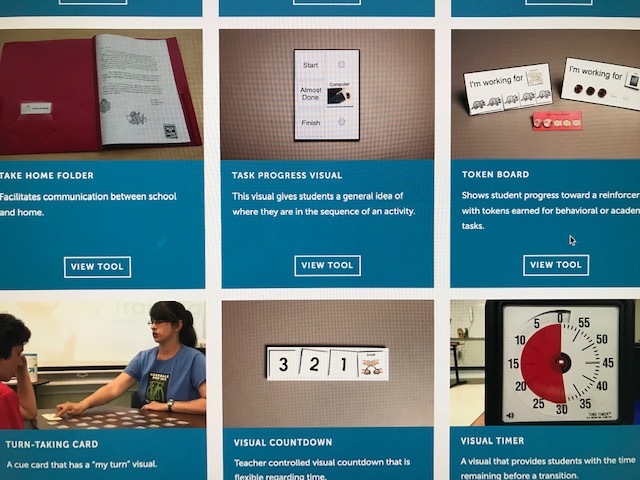 You’ll quickly see from her description how meaningful this would be for ALL children – especially those with special needs. 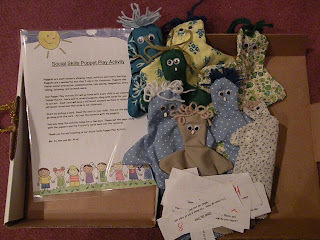 Through the puppets standards would be nurtured (speaking, answering questions), as well as skills from the 21st Century (cooperation, problem solving, etc.). The scenes could easily be adapted for different age levels and situations. 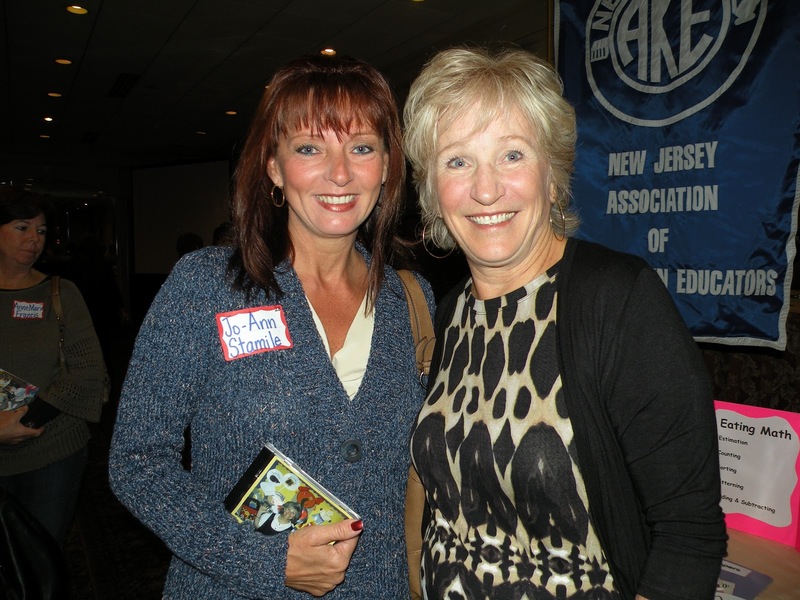 Thank you for sharing, Jo-Ann! Kiss your heart, and kiss your brain Jo-Ann! 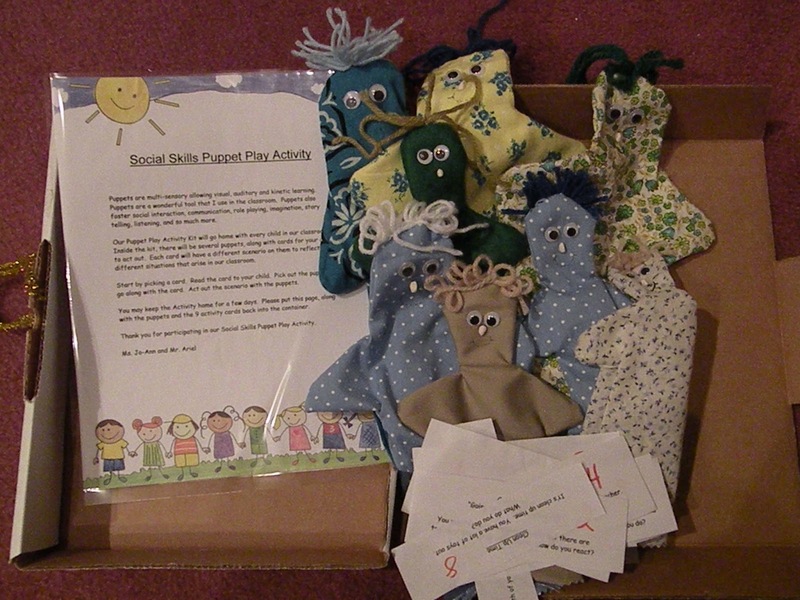 “Puppets are multi-sensory allowing visual, auditory, and kinetic learning. Puppets are a wonderful tool that I use in the classroom. Puppets also foster social interaction, communication, role-playing, imagination, story telling, listening, and so much more. Start by picking a card. Read the card to your child. Pick out the puppets to go along with the card. Act out the scenario with the puppets. You may keep the activity home for a few days. Please put this page, along with the puppets and the 9 activity cards back into the container. Thank you for participating in my Social Skills Puppet Play Activity. The Teacher picks a popsicle stick out of the container to be the Meteorologist of the Day, but it’s not your name. How do you react? You want to go to another Center, but there are too many friends already there. How do you react? During Center time, you are playing with a toy. Your friend has a toy that you really wanted. What do you do? You enter into school. You are greeted by a Teacher. The Teacher says “Good morning” to you. What do you say? A new friend has started in our classroom. What can you do to help this new friend feel welcome? During outside playtime, a friend falls down right in front of you and gets hurt. What do you do? Both of your puppets want to play with the same ball. What do you do? It’s clean up time. You have a lot of toys out. What do you do? You are sitting down having lunch. You noticed that the milk is at the other end of the table. What do you do? Let's "seal" the envelope deal with a few more ideas today. 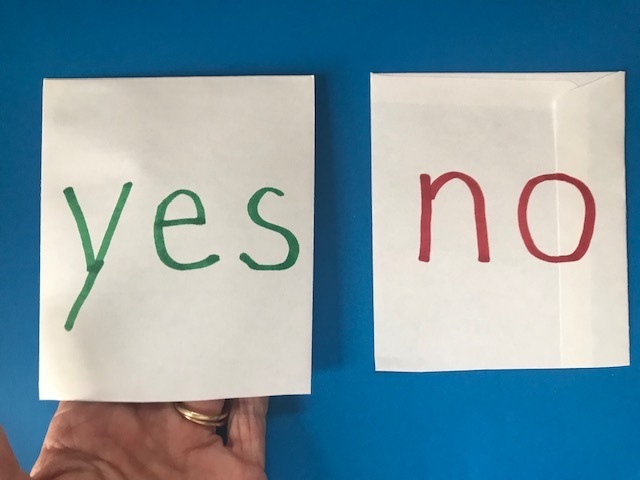 Write “yes” on one side of the envelope and “no” on the other side. Ask simple review questions and the children hold up “yes” or “no” to answer. 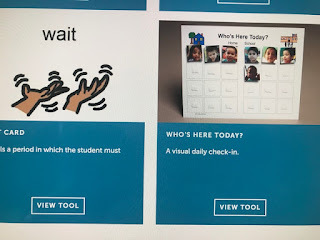 *Let the children ask the questions for their classmates to respond. 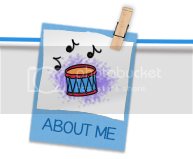 I Have – Who Has? 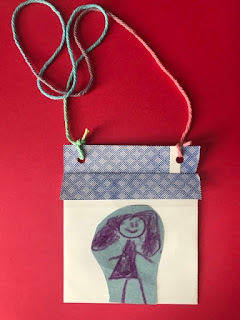 Write letters of the alphabet on envelope puppets and pass them out to the class. The child who has “A” stands and says, “I have A. Who has B?” The child with the “B” stands as says, “I have B. Who has C? and so forth. *Write numerals on envelopes and play a similar game for counting. You can start with “1” or a random number. Cut the envelope in half and cut a 1" slit down on the sides. Fold the front down to make a pocket. Punch holes, attach a string, and there's your pocket! Children can save flash cards in here, notes, brain tickets, etc. Cut a corner off the envelope and use it as a bookmark. 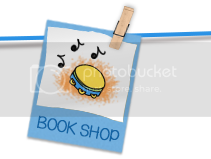 *Children can mark their favorite page that they’d like to read to the class. *Mark a page with a selected vocabulary word. *Mark the solution in the story or another part. Cut a strip off the envelope to make a cuff bracelet. *Write bus numbers or lunchroom numbers at the beginning of the year. *Write the school name and phone number for field trips. *Send a “remember” note to parents. *Write vocabulary words or high frequency words. *Make seasonal or holiday bracelets. *Let children save stickers on their bracelets. *Use for letters, numerals, shapes, patterns, etc. Write riddles or questions on the front of envelopes. Put the answers on index cards and insert in the envelopes. Hole punch and bind several to make a book. Before reading today's blog I wanted to give you a smile. I know that some of you have already had 10+ snow days. Will you even get a summer vacation this year? If you've had enough ice and snow this winter, just insert your state in this song. 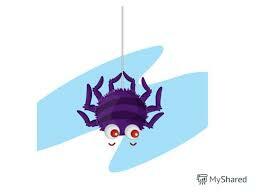 The Minnesota spider when up the water spout. Down came the snow and froze the spider out. and the Minnesota spider was frozen until spring! There’s more to an envelope than just a place to put a letter! 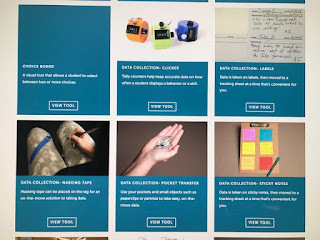 I recently did some of these activities at a workshop. A teacher said, "Please put them on your blog." Here you go! Cut the envelope in half and insert your hand. *Let children make a puppet of their favorite character and use it to retell the story. *Let children make puppets of nursery rhyme characters and use them to say rhymes. *Let children make animals for science themes. *Make puppets with different facial expressions and use to talk about feelings. Write letters on envelopes. Say a variety of words. Children hold up their letter if the word starts with that sound. You take your (letter out. And then you put it down. Have children draw shapes on envelopes and then match them up with shapes in the classroom. Play “Simon Says” with the shapes. Simon says put the circle over your head. Simon says put the square between your knees. 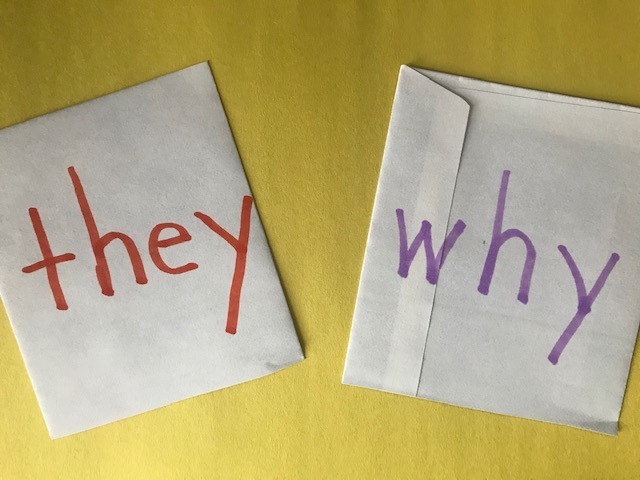 Write high frequency words on the envelopes. Children walk around the room reading words as they give a “high five” to their friends. Put a period on one side and a question mark on the other side. Children hold up the period if the teacher makes a statement. The question mark is held up for a question. Write “fact” on one side and “opinion” on the other side. As the teacher says facts and opinions, the children respond by holding up their envelope. Cut the left end off the envelope. Write children’s names on 9 ½” sentence strips. 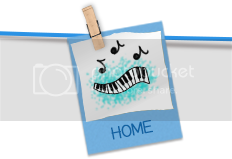 Glue their picture on the right side. Pull out one letter at a time for children to predict whose name it could be. *Write sight words, vocabulary words, or sentences for children to pull and read. *Write math equations with the answer at the end. Write words (or children’s names) on the front of an envelope. Write the same word on a sentence strip and cut between the letters to make a puzzle. 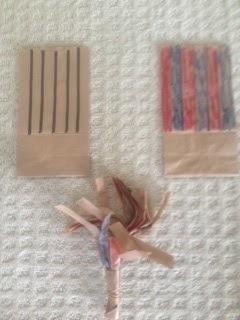 Place the letters in the envelope for the children to put together. 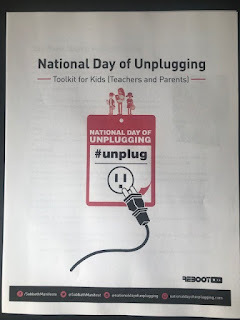 I'm telling you about this a few days early because it's going to take some planning to get "unplugged" for the day. 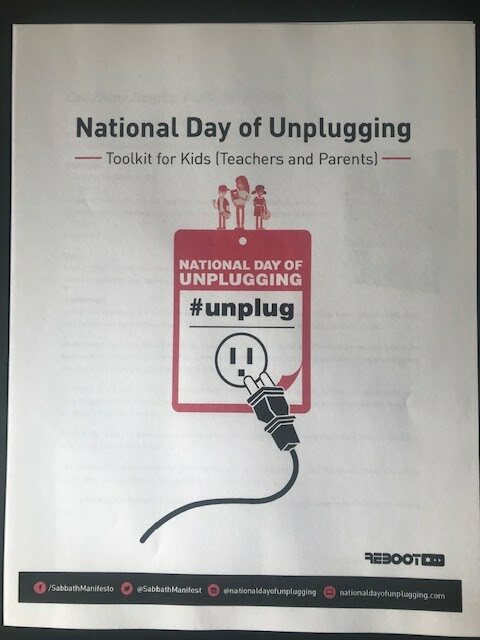 From sundown to sundown, beginning Friday (March 1), some are putting down their cellphones, shutting off computers, and ignoring the Internet in celebration of the annual National Day of Unplugging. 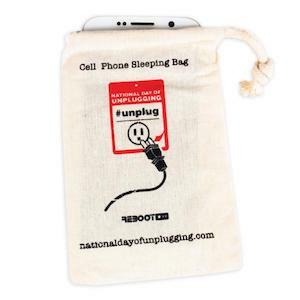 I loved this little cell phone sleeping bag. Several years ago a teacher told me that they asked the families at her school to record the amount of screen time their child had for a week. The next week they asked the parents to turn off all devices and spend the same amount of time interacting with their child by reading, playing games, doing chores around the house, going for walks, etc. Do you think most families could survive this? It certainly would be a meaningful challenge! Do you want to perk up your classroom, but you don't have a lot of time and money? Take a look at these simple ideas I found on some old blog posts. 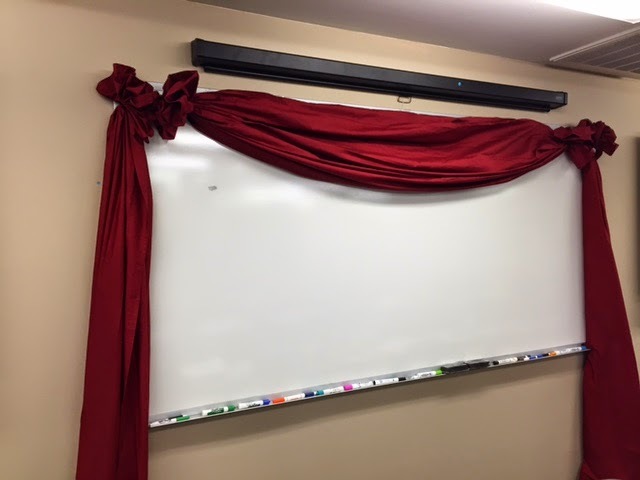 Take some sheets, tie the ends with ribbons, and then hang it on hooks around the smart board. 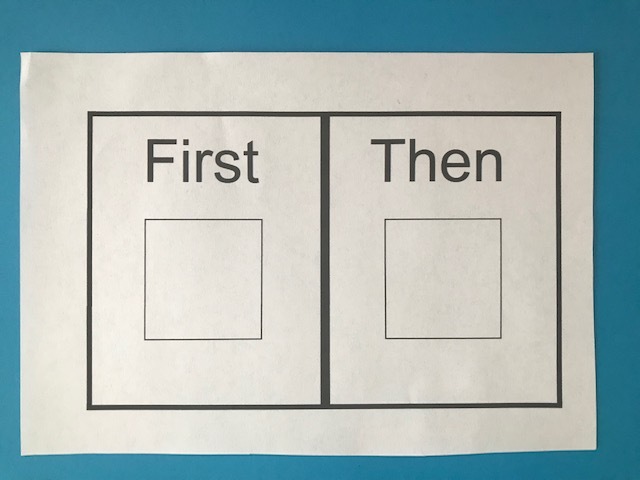 Encourage the children to bring in environmental print and post them along with sight words on your door. Students have to read two of the words before exiting the classroom. 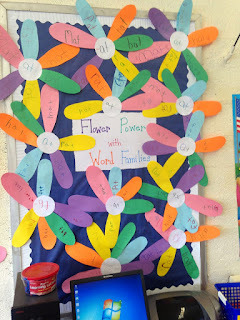 Let the children create word family flowers. They write the rime on the inside of the flower and then attach petals with words that have that rime. 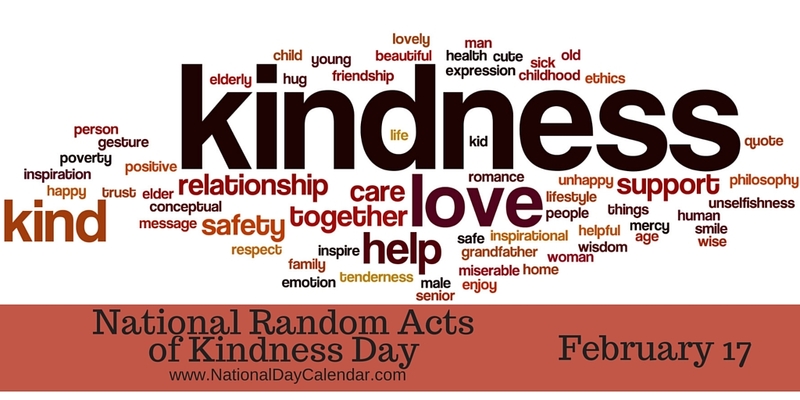 February 17th is officially Random Acts of Kindness Day, but these activities are perfect any day! 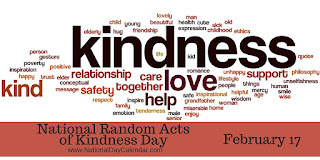 Start the day tomorrow by asking what "random acts of kindness" means. Brainstorm examples and then challenge each of your students to do at least 3 acts of kindness during the week. 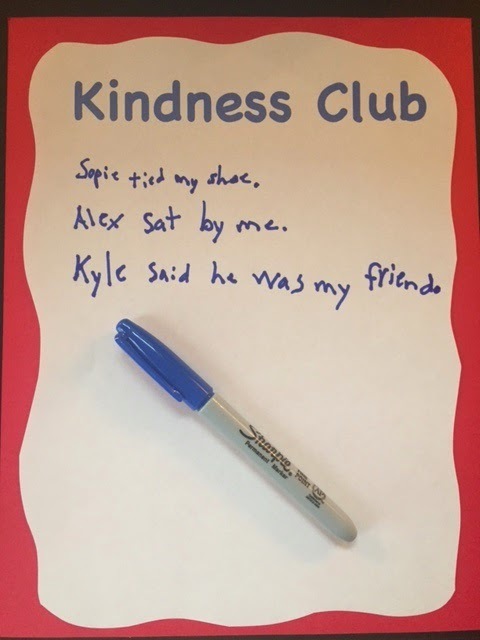 Write "The Kindness Club" on the board or a poster and have students write the names of classmates who do something kind for them. 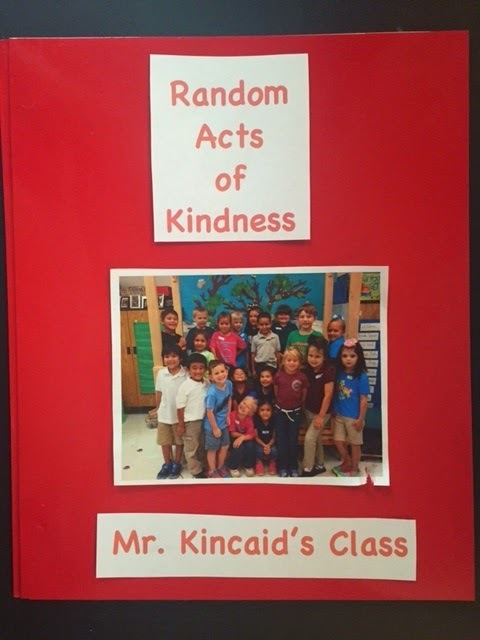 Give each child "kindness tickets" to distribute to friends who do something nice for them. *Thanks to Carolyn Kisloski for creating these tickets and poster for you. Make bracelets from pipe cleaners. When they do a good deed they can get a bead and add it to their bracelet. Make a "Kindness Book" where students can record something positive a classmate has done for them. 1. Smile at one extra person. 2. Each lunch (or play) with someone new. 3. Make sure to say "I love you" or give someone special a hug. 4. Send a positive message or help someone. Encourage them to come up with their word by Thursday, and then use their word as a writing activity. Have them write their word, the definition, use it in a sentence, and then illustrate it. On Friday give them a long strip of paper or a sentence strip. After writing their word they get to decorate it with markers, glitter, etc. 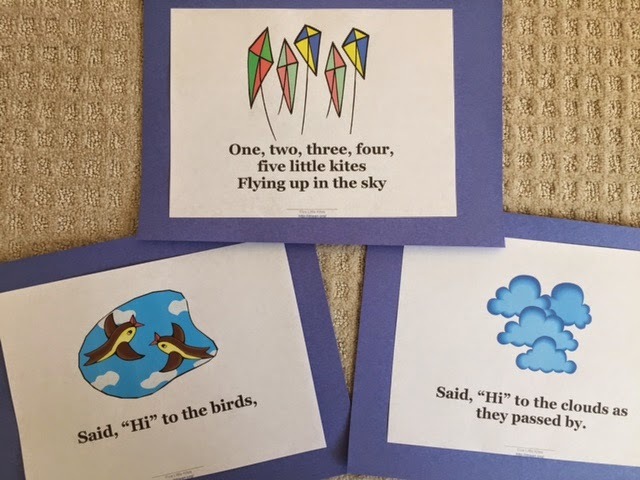 Pin the words on them and let them parade around the room to music. One at a time children pretend they are on the “runway” and model their words. As they model they tell their classmates their word, the definition, and why they chose it. Hint! One teacher said her whole school participated in the vocabulary parade. Each grade level took a different category, such as nouns, verbs, adverbs, adjectives, etc. *Give each child a letter to illustrate. Put their pictures together to make a class book. Hint! One teacher said her class sang this song for their end of the year program. Each child held up a letter and said the word.